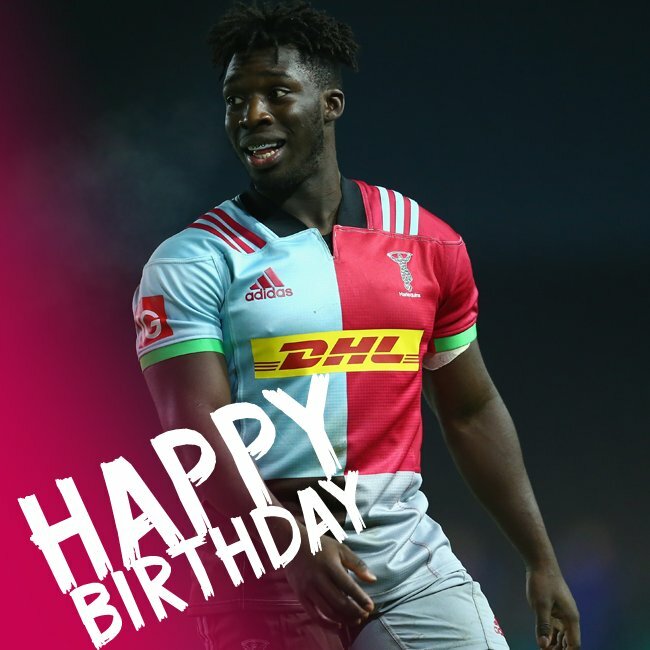 Harlequins sub Cameron Holenstein comes onto the field. 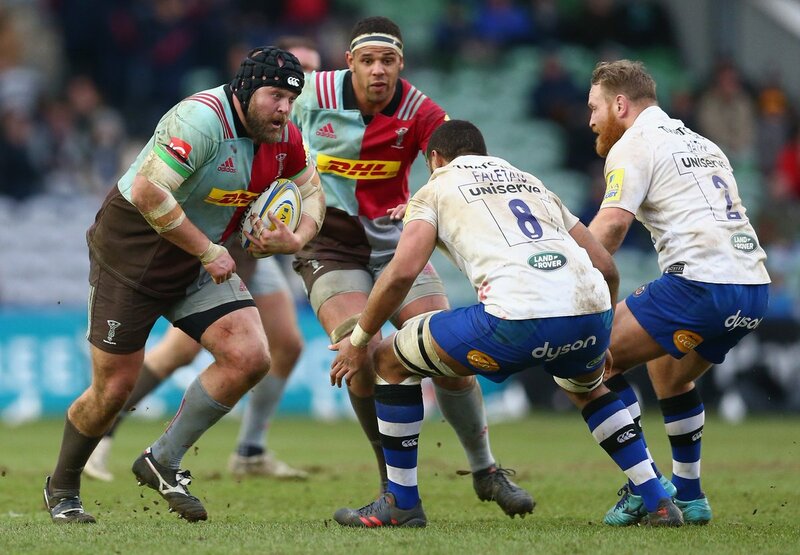 Mark Lambert departs for Harlequins. The defensive line has been broken as Marcus Smith goes through the gap. Marcus Smith kicks the penalty. Dave Ward comes on for Harlequins. Joe Gray leaves the field. Try saving tackle made by James Chisholm. What a tackle there by James Chisholm as he saves a certain try!. What a run here by James Wilson as they gets over the gainline!. Bath decide to make a substitution, with Josh Bayliss getting some game time. Bath decide to make a substitution, with Henry Thomas being replaced. 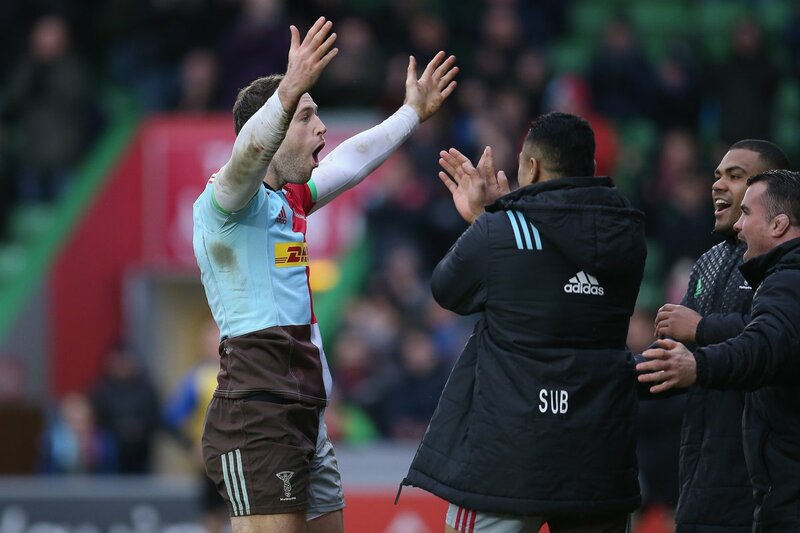 Harlequins make a substitution with Calum Waters coming on. Luke Wallace has made 10 good tackles so far this game. Harlequins sub Francis Saili comes onto the field. Jamie Roberts departs for Harlequins. 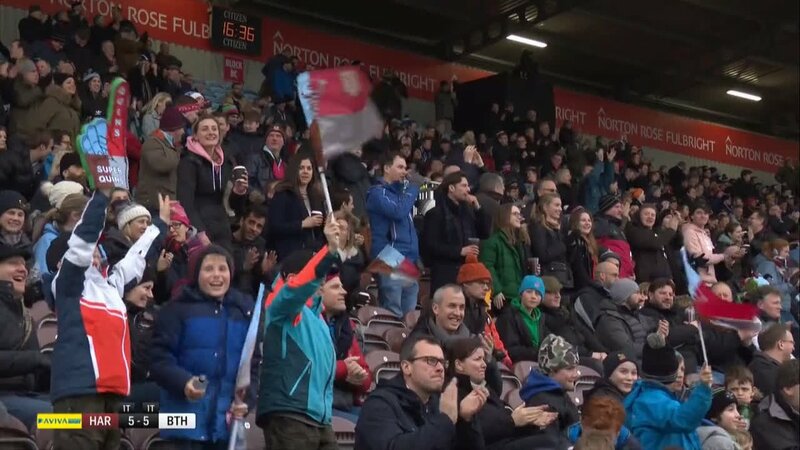 Marcus Smith comes on for Harlequins. Demetri Catrakilis leaves the field. Demetri Catrakilis converts the try. 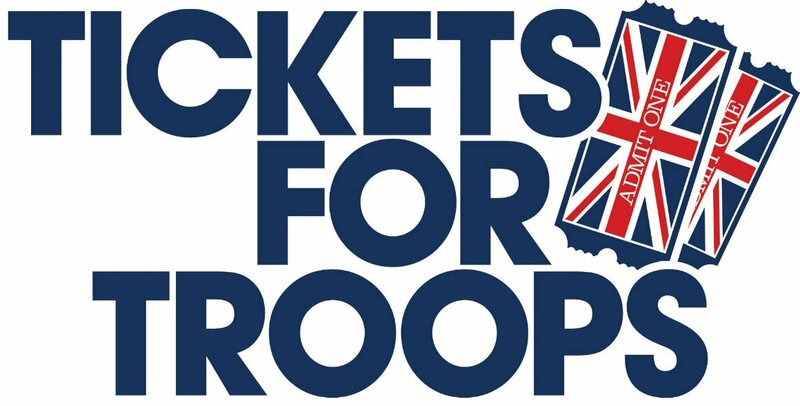 That's a great try assist by Dave Lewis. 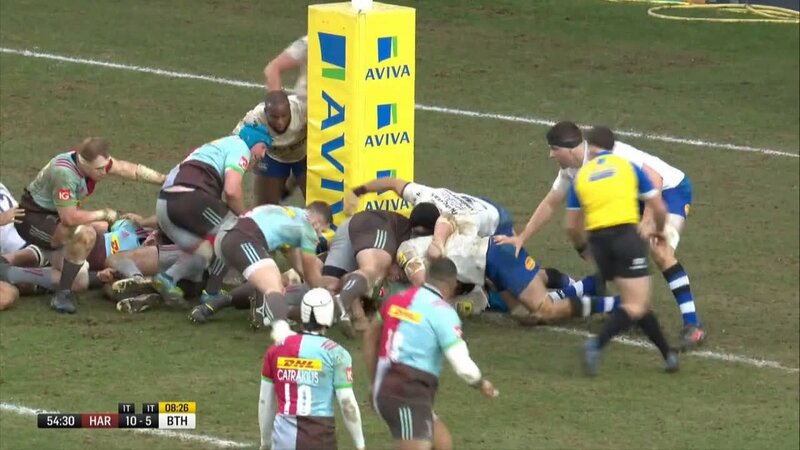 Harlequins are only a few metres out, surely they must score! And they do with Kyle Sinckler touching down. Bath decide to make a substitution, with Henry Thomas getting some game time. Bath decide to make a substitution, with Josh Bayliss being replaced. 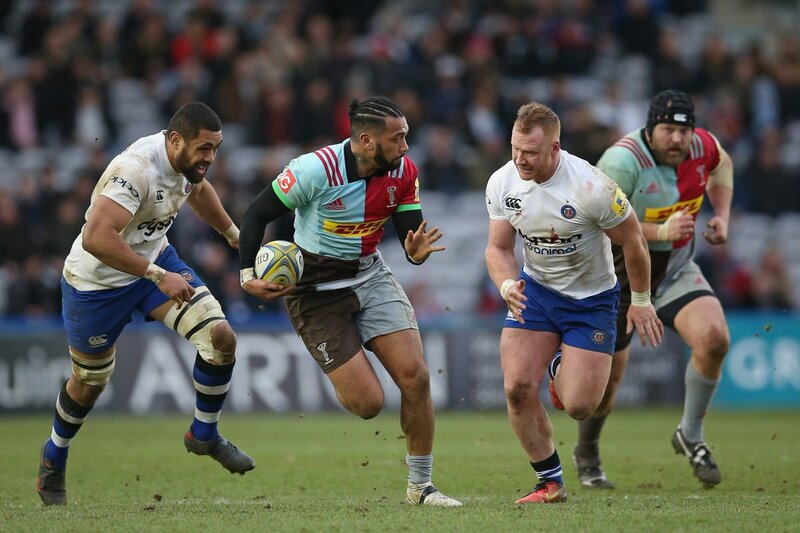 Harlequins make a substitution with Kyle Sinckler coming on. 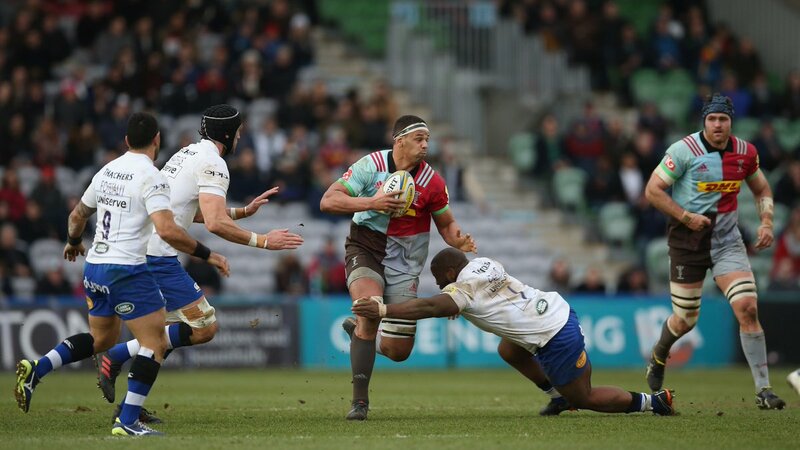 Harlequins make a substitution with Will Collier coming off. Max Lahiff (Bath) is shown a yellow card. Bath sub Charlie Ewels comes onto the field. Luke Charteris departs for Bath. Max Lahiff comes on for Bath. Henry Thomas leaves the field. Joe Marchant makes the break as the defence re-enacts the parting of the red sea. Mark Lambert has made 10 good tackles so far this game. Ben Glynn has made 10 good tackles so far this game. 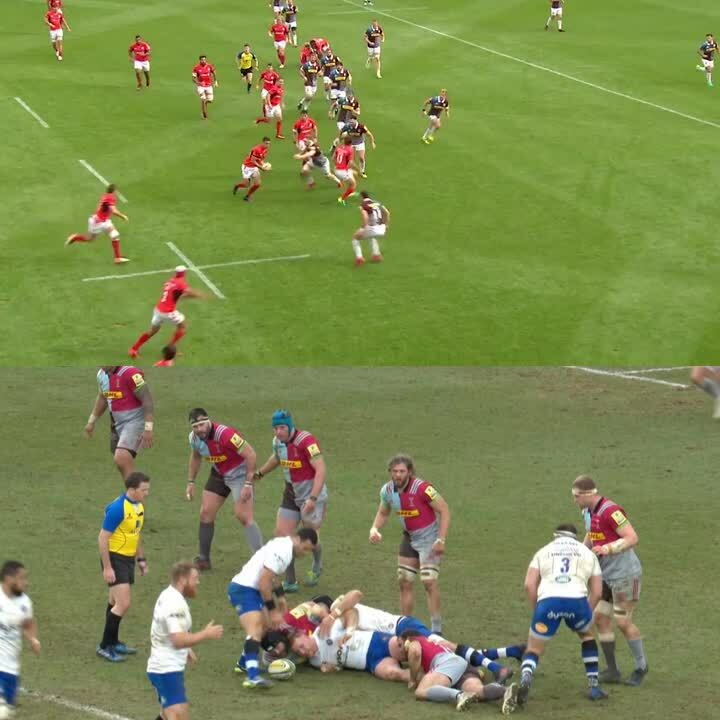 Fabulous play by Bath has led to Matt Banahan being able to wriggle through a gap. Henry Thomas has made 10 good tackles so far this game. Demetri Catrakilis steps up to take the penalty but pulls it wide and to the left. Beno Obano has made 10 good tackles so far this game. Ross Batty has made 10 good tackles so far this game. Trouble here as Alofa Alofa breaches the defence. Demetri Catrakilis has kicked a conversion. 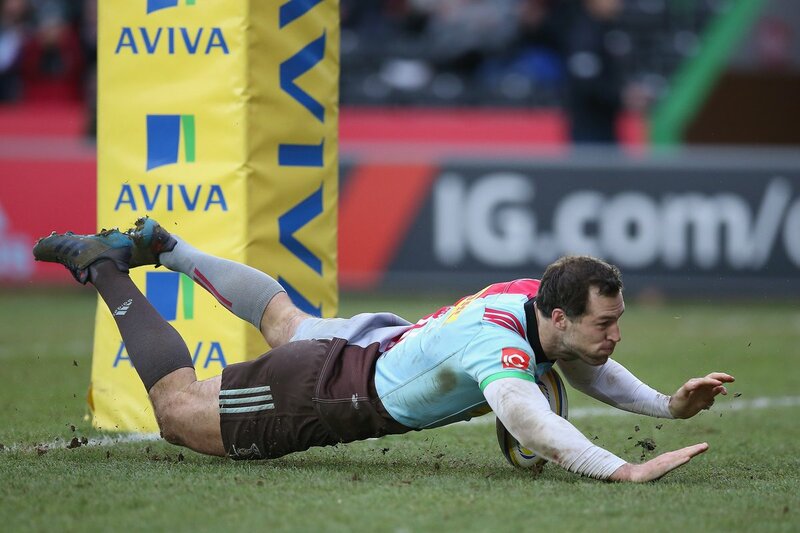 Tim Visser intercepts the pass to race ahead and score the try for Harlequins. James Wilson has hooked the conversion to the right of the posts. Kahn Fotuali'i sets up the try. 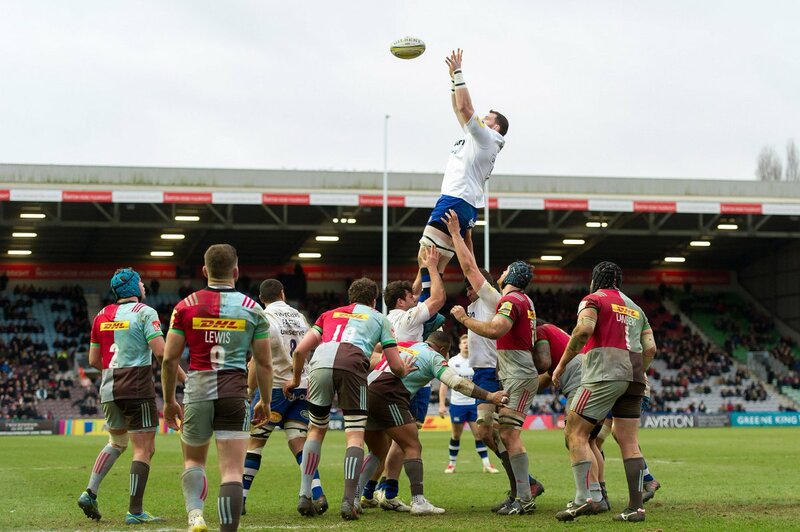 Great hands by Bath leads to a try for Matt Banahan. A gap opened in the defence and Kahn Fotuali'i took full advantage. The defensive line has been broken as James Chisholm goes through the gap. 🃏☘ After yesterday's win at home, why not join us for our next match at The Stoop? @wonderingeco Unfortunately, they were just produced for the team. Apologies. ⚽️ David Beckham or Roy Keane? 🎤 Spice Girls or B*Witched? @DaveWMead Hi David, unfortunately the NRL has not made broadcast rights available to us for the 2018 season. 🗣 "It's been a long journey to get to this point and I'm happy to get a W on my first Premiership game." 🗣 "The defence was really good, bar one switch off, and the scramble defence was excellent too." 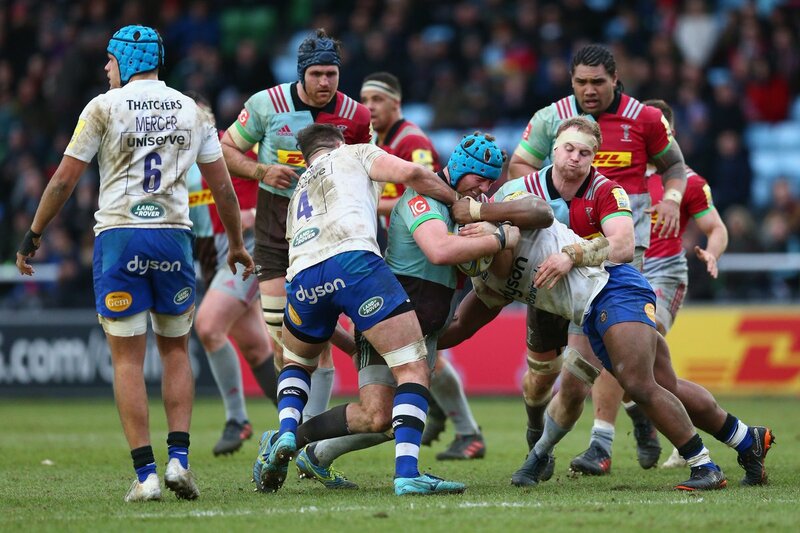 🃏 We’re back at it again away to Saracens on Saturday 24th March. RT @timbovisser: Great bounce back from the boys after a tough time. Congrats to the massive Welsh jaw @Jamiehuwroberts on his 50th!